Another Positive Realtor Review for Don Anthony Realty! Subject: Re: Carl Parmer – SOLD!! It was a true pleasure doing buisness with you. Don Anthony realty was a pleasure to work with. 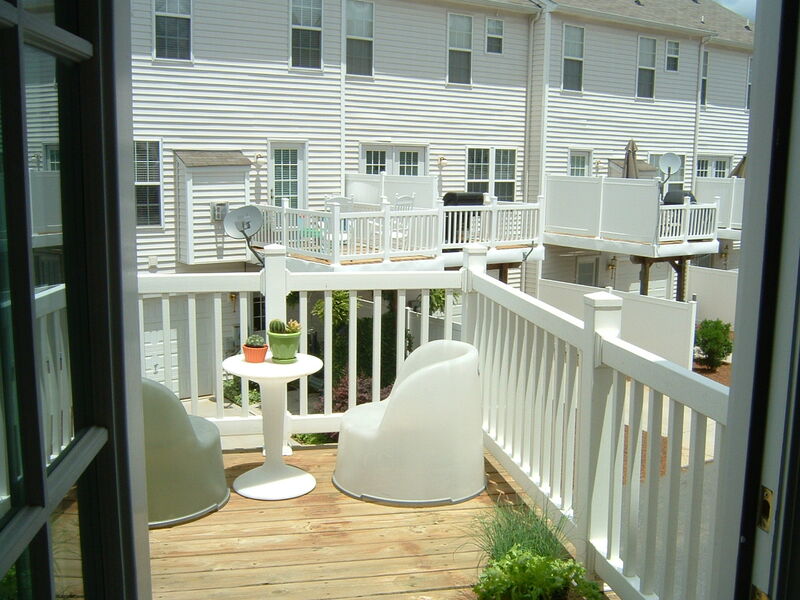 They provided me with a full service real estate agency experience at a fraction of the cost. I was able to sell one property and acquire a new property with no hassle. I saved over $2,700 in commissions on the sale of my home. I highly recommend Don Anthony Realty for your real estate needs. You are invited to use me as a reference to any of your prospective clients. Another Don Anthony Realty home for sale that’s Now Under Contract! 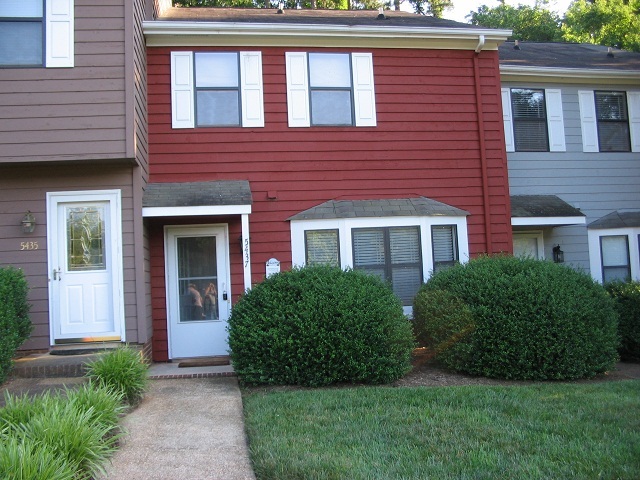 This one is in Forest Creek in Statesville, NC! Another Don Anthony Realty home for sale that’s Now Under Contract! 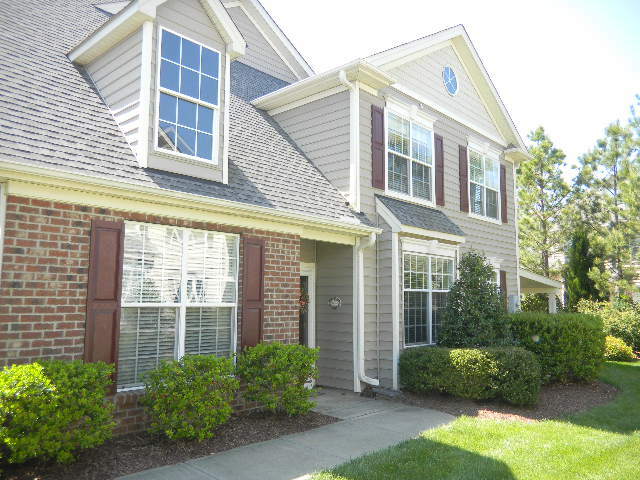 This one is in Brier Creek in Raleigh, NC! Another Don Anthony Realty home for sale that’s Now Under Contract! 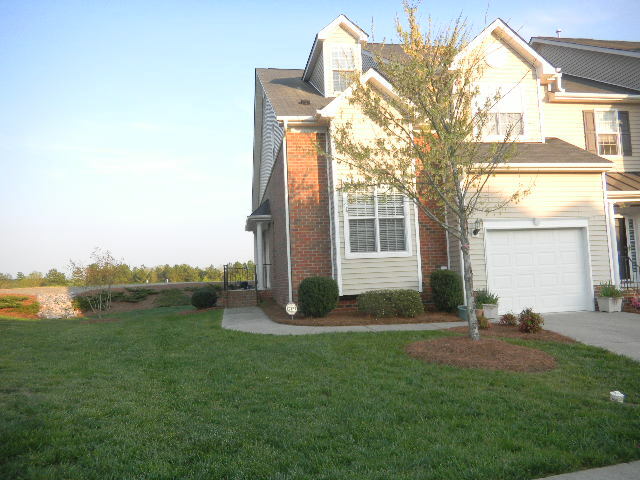 This one is in Ridgeloch Townes in Raleigh, NC! Another Don Anthony Realty home for sale that’s Now Under Contract! This one is in Independence Park in Durham, NC! SOLD!!! 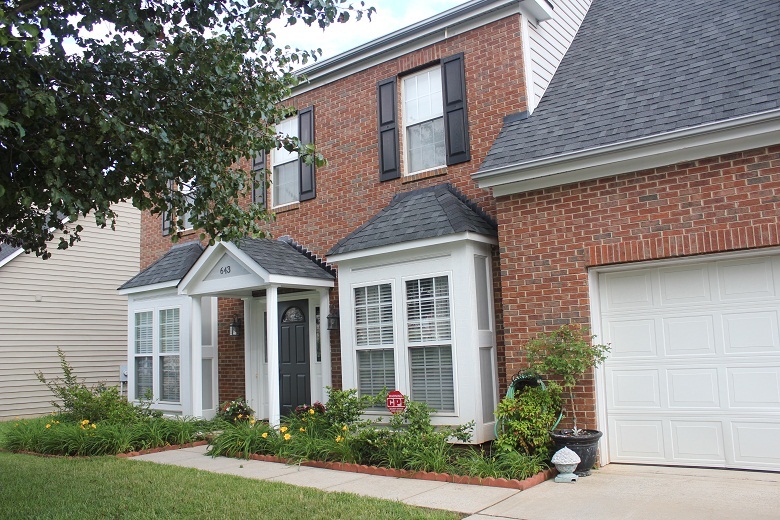 Home in Stillwater in Charlotte, NC after it was listed by Don Anthony Realty! Congratulations to our clients!! SOLD!!! 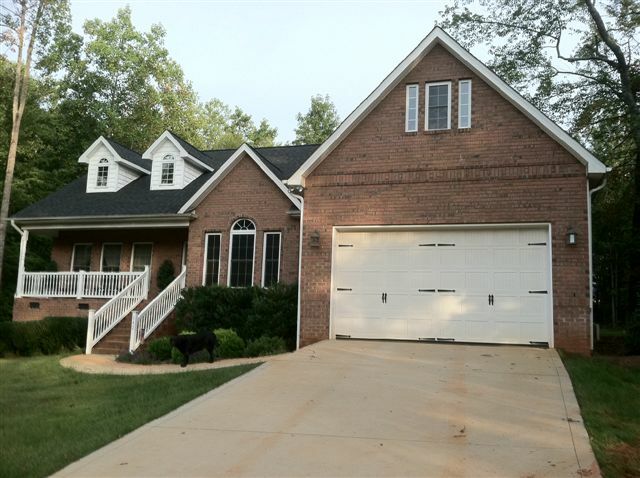 Home in Knightsbridge in Fort Mill, SC! Our Clients saved $5,176 when Don Anthony Realty sold their home! Congratulations! !